FLINTFACE is performing at this year’s annual EXPOSURE Concert happening at the Cove in Depew June 22, 23 and 24. Proceeds help men and women victimized by domestic violence to get their lives back. BUFFALO, NY, June 20, 2018 /24-7PressRelease/ — In the only event its kind, the EXPOSURE Concert is a 3 day live music event uniting the community through music to raise awareness for domestic violence; and supporting those who are impacted. 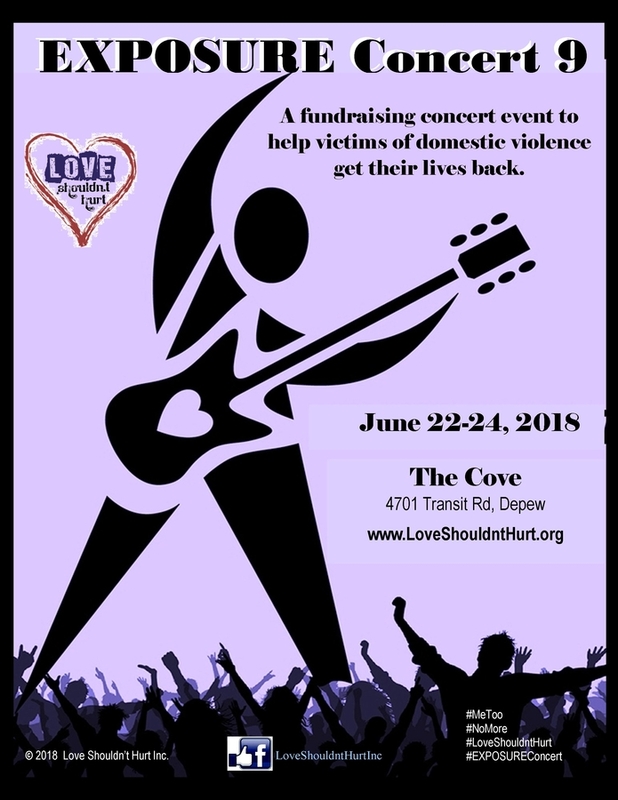 Proceeds from the concert benefit Love Shouldnt Hurt, Inc., a public charity that provides support and resources to men and women impacted by domestic violence. The organizer and founder, Suzanne Suchan, (www.SuzanneSuchan.com) was traumatized by domestic violence for 22 years, beginning when she was just 17. The rare occasions she reached out for help, she was ‘shut down’ by a full voice mailbox or invalid email address. Once she got out and on her feet, she wanted to prevent this from happening to others and launched the charity. She works directly with victims and with the public, speaking at colleges, businesses, treatment facilities, anywhere she can, knowing that 1 in 4 women and 1 in 6 men are directly impacted. She offers her experience to offer encouragement and comfort, helping to curb the self-blame, guilt, and beliefs that the victim somehow asked for or deserved the abuse. A marked trend, she found, is that there is an increasing number of people who are denied desperately needed services for not meeting “minimum requirements.” For example, a shelter turned a battered woman away because she had a job, forcing her to either sleep in a van (in mid-January) or go back to her abuser. 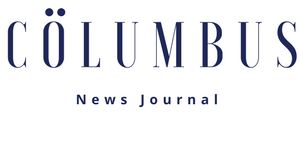 People in the community have reached out and network with the charity to help with legal advice, financial advice, behavioral health, rides to and from court, and moving help. This year, Suzanne reached out to FLINTFACE, an act she met a few years ago in Buffalo, and has since, presented at over 100 schools discussing suicide and finding the will to live. Late Saturday night it was agreed on and the act was booked for Sunday at 2pm. Sponsors include Allentown Music, Terrapin Station and the Guitar Factory. 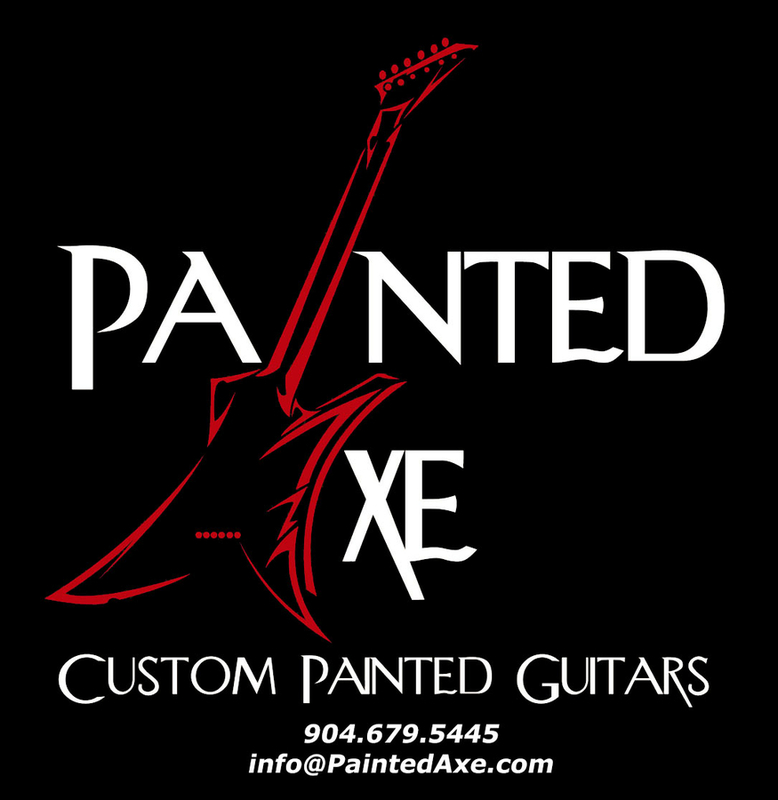 There will be themed basket raffles including an electric guitar. The show is free to attend with a $5 suggested donation at the door, and is all ages until 9pm. After 9pm it is 21 and over. 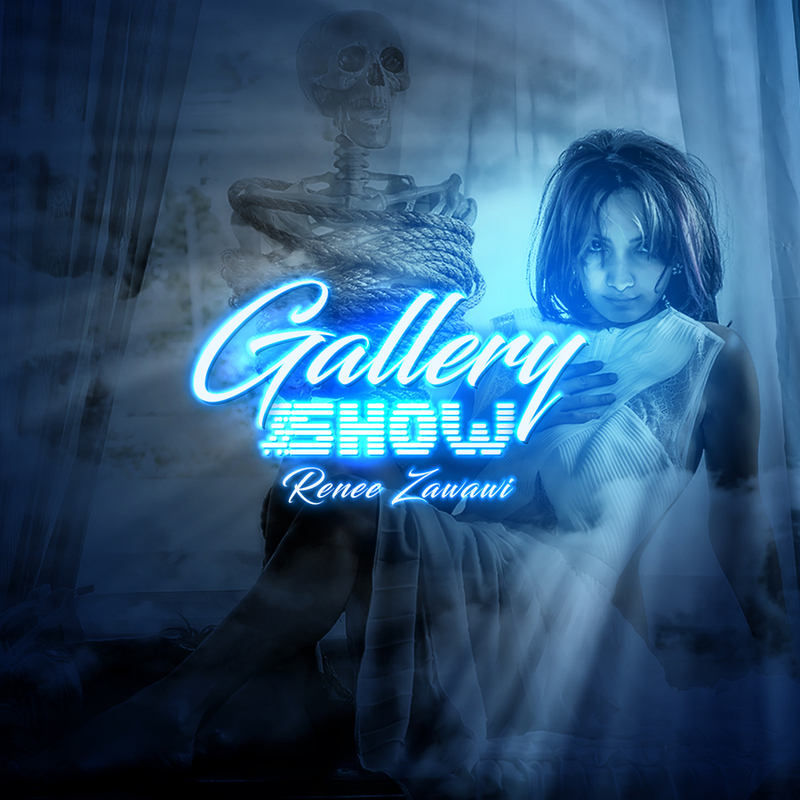 Friday the show runs from 7pm-midnight, Saturday from 2pm-midnight and Sunday from 2pm-8pm. Love Shouldn’t Hurt, Inc., is a 501c3 charitable organization that supports men and women impacted by domestic violence and helps victims become empowered victors to break the cycle.